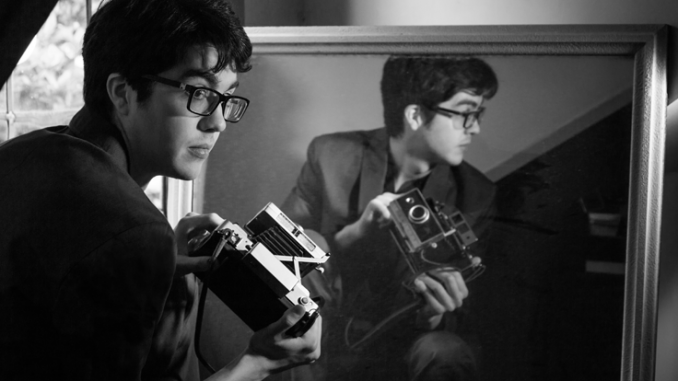 Matador Records has announced that it will release Car Seat Headrest’s Teens of Denial on May 20th. 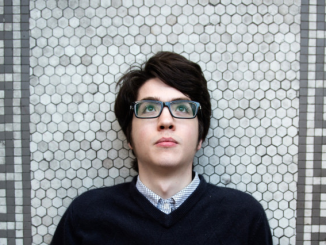 Teens of Denial is the thirteenth album in Car Seat Headrest’s (aka 23-year-old Will Toledo) oeuvre, second on Matador, and first to be recorded in a proper studio with a full band and producer (Steve Fisk). On Denial, Toledo moves from bedroom pop to something approaching classic-rock grandeur and huge (if detailed and personal) narrative ambitions, with nods to the Cars, Pavement, Jonathan Richman, Wire, and William Onyeabor. 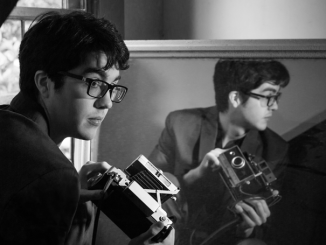 By turns tender and caustic, empathetic and solipsistic, literary and vernacular, profound and profane, self-loathing and self-aggrandizing, he conjures a specifically 21st century mindset, a product of information overload, the loneliness it can foster, and the escape music can provide.